Many of these ingredients are very versatile! If you're making this dish for a Christmas party, choose red and green bell peppers; if you're making it for a springtime or fall event, choose all different colors! Many ingredients are interchangeable, too. I like Vidalia onions, but a lot of Mediterranean dishes call for spicy red onions. I have always liked white rice, but if you are watching your diet, opt for brown! The mushrooms are the most versatile as well... I absolutely love shiitake mushrooms, but you can also use cremini, portobello, oyster, or a combination of all different kinds. You can even leave them out if you don't like mushrooms. Opt for goat cheese instead of Feta, or even just some mild parmesan. 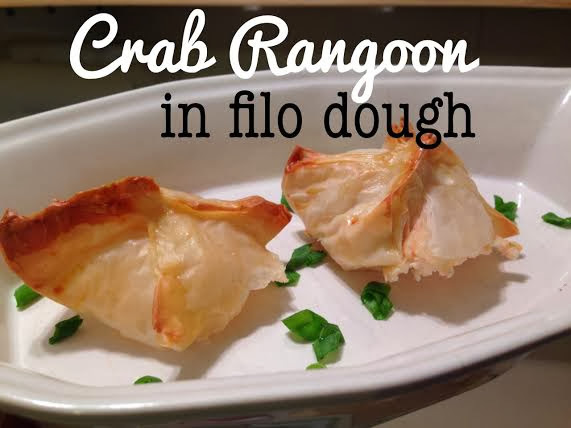 This recipe is very easy to make all your own! Start by slicing the top off of the peppers, and removing the seeds and ribs. Reserve tops for the end. Place the peppers in a pyrex dish and drizzle generously with extra virgin olive oil, and sprinkle with salt and pepper. Put the dish in a 375-degree oven and roasted the peppers until they are soft, about 30 minutes. Meanwhile, coat a large frying pan with some olive oil, about 3 or 4 turns of the pan. Add the garlic, onions, and mushrooms, and cook until soft. (Do not add any salt or pepper until after the vegetables have become soft, or all of the flavor will seep out throughout the cooking process.) After softened, add the spinach and wilt, cooking about 6 or 7 minutes. Add the spinach, mushrooms, onions, and garlic mixture to the cup of cooked rice, and sprinkle about half of the Feta cheese in while it's still hot, so the Feta has a chance to soak up all the flavors, and also melt through the mix a little bit. Cover with plastic wrap and reserve. Add the ground lamb to the same frying pan, and cook until browned all the way through. Add the chopped rosemary, and season with salt, pepper, garlic powder, onion powder, and paprika. About a teaspoon of each. Add the lamb to the bowl of reserved vegetables, and mix thoroughly. Remove the peppers from the oven, and overstuff with the ground lamb mixture. Sprinkle the rest of the Feta cheese over the tops of the peppers, and return to the oven, cooking until the Feta is melted and the mixture is warmed all the way through, about 20-25 minutes. 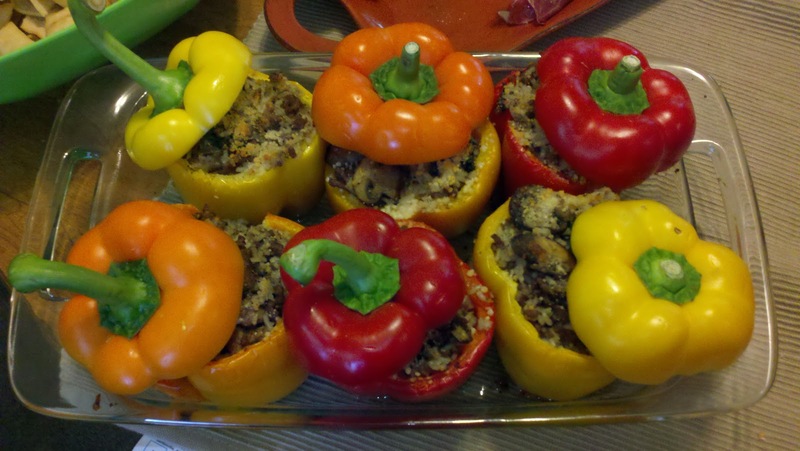 Remove the peppers from the oven and top with the remaining tops that you cut off earlier for a nice presentation! If you'd like, you can garnish your peppers with some tomato sauce as well. You can also add as many different kinds of vegetables as you'd like, such as chopped tomatoes, artichokes, olives, corn, etc.